We are a dynamic team of professional creative’s bringing the very best in design, production, marketing/promotion and performance, plus many more to the melting pot. Whatever the brief, however crazy the proposal, 2020 Effect can surely deliver. 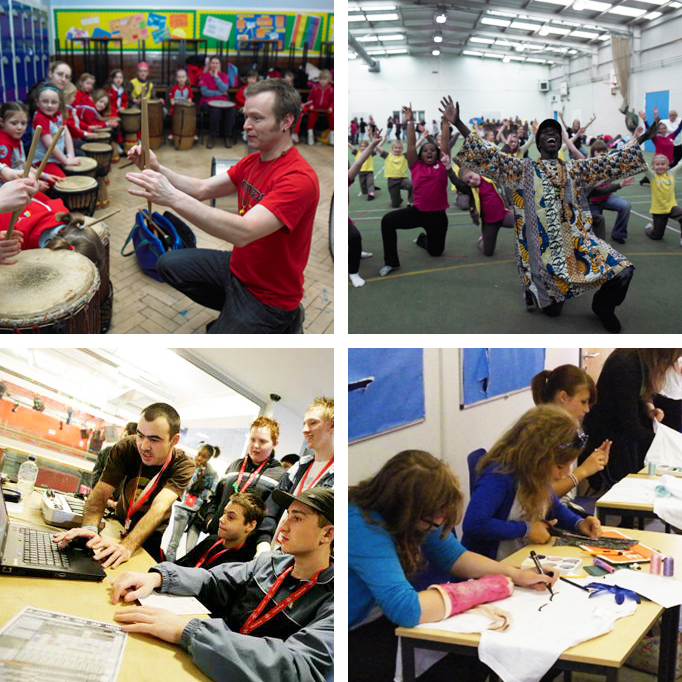 We have a proven track record in delivering unique creative projects; some of our clients include the BBC, Media Com, Whitbread Group, Ministry of Defence to hundreds of schools across the UK. We have spent the last 9 years delivering innovative events and creative projects for the benefits of teachers, film-makers, directors, charities, schools, magazines, theatre companies, musicians and corporate clients. 2020 Effect supports the youth by providing highly creative workshops to Schools, Corporate Clients, Colleges, PRU’s, Charity’s, Theatres and Youth Prisons throughout the UK. We have many diverse workshop styles in Dance, Music, Drama & Visual Arts which includes Music Production, Street Dance, African/Brazilian Drumming and Mask Making suitable for all ages and abilities, so there is really no need to look elsewhere! Check out our educational services to see what we can offer. We can plan, organise any event, whether it’s a product launch, team building seminar or Christmas party. We bring first class entertainment solutions to your parties and corporate events. If you’re looking for new and imaginative creative ideas for your corporate event… you’ve come to the right place! At 2020 Effect we’re always in tune with the latest trends, our team of highly skilled set designers & event planners are capable of creating the perfect concept, from design to completion. 2020 Effect also offers team building drumming workshops which are fantastic ‘ice breakers’. Our artists specialise in the use of African hand drumming as an inspiring team-building tool. These fun drumming workshops quickly establish a strong sense of team and unity. We can produce and deliver almost anything creative some of our services include: Photography & Production, Flash Animation, CD-ROM, Design & Authoring, Retouching and Scanning Digital & Conventional illustration, Makeup Stylists + Many more – check out our creative services to see what we can offer. Dear 2020 Effect, The African Drumming workshop was fantastic, full of energy and fun, facilitated perfectly with passion and expertise. The members of our project really enjoyed the day and are very keen to do it again. I wouldn’t hesitate in running more drumming workshops. 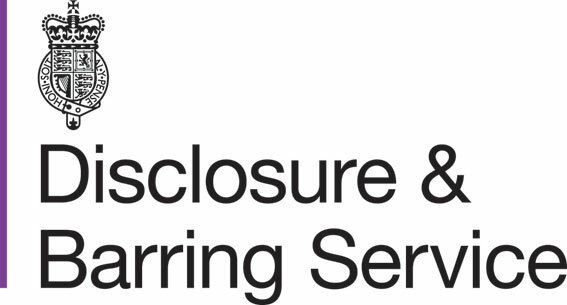 We require all artists to have an Enhanced DBS / CRB Disclosure and to sign and agree to our child protection policy.